Have you ever wondered where you can display your art? Do you have no idea where to begin? You have come to the right place! Here you can find a list of places to display your art locally as well as throughout Central Iowa. The Ames Chamber of Commerce has converted their hallways to a gallery for local artists. It's a popular space, with the soonest opening to display your two dimensional art being May 2018. If you'd like to learn more about displaying your work, please contact Edana Delagardelle, here. 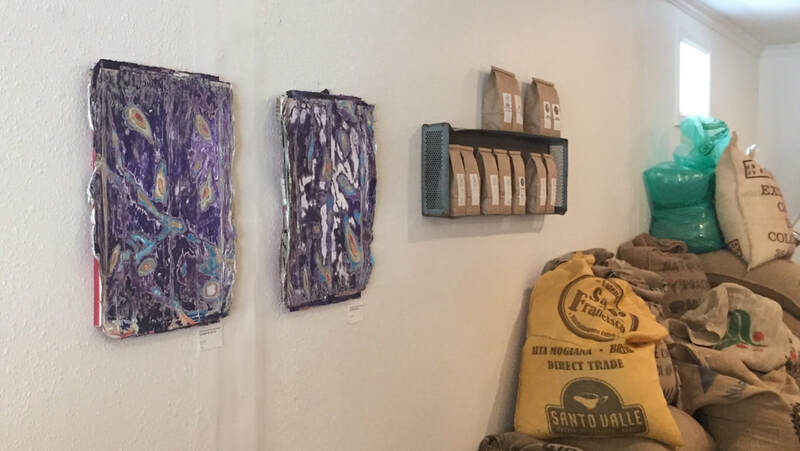 Cafe Milo in West Ames is a locally owned artisan coffee shop and restaurant, with a passion for supporting local art and non-profit organizations. Exhibits, made up of approximately 12 framed pieces, are typically on display for 4 - 6 weeks. For more information about displaying your work, please inquire here. The Creative Artists Studio of Ames proudly displays the work of local artists. There is a jurying process but it is minimal. The artist is responsible for his/her own set up, arranges for any receptions, and removes the exhibit when finished. The cost is $50; the maximum length of the show depends on other demands on the space. For more information, please inquire here. Fundamental Studios is located in downtown Ames, and it is YOUR place to create, explore, and express yourself. They offer a variety of art classes for all ages, and they also have a gallery wall for local artists. To learn more about displaying your art at FunDamental Studios, please contact Chris or Lisa here. The building of the Unitarian Universalist Fellowship of Ames is a registered art gallery, open to visitors during regular office hours (Monday through Thursday 10 a.m. to 4 p.m., Friday 9 a.m. to noon) or by appointment. The exhibit schedule for Gallery in the Round is set for approximately one year in advance. Individual artists, Exhibit Committee members, or other members of the Unitarian Universalist Fellowship of Ames can propose potential exhibits. To lear more, visit their website here. The Mary Greeley Medical Center houses "Ames' largest art gallery." Changing exhibits in the corridors of the first floor and on the second floor near the cafeteria shows art on a number of topics, and new exhibits begin every few weeks. The MGMC Art Committee promotes art as therapy, pleasure, and inspiration in all media-watercolor, pastels, oils, pencil, ink, paper sculpture, acrylic, photography, and others. A glass case in the main lobby contains artist's three-dimensional works in wood, metal, porcelain, and fabric. If you are interested in displaying your art at Mary Greeley contact volunteer services at 515-239-2210. Find more information here. Morning Bell Coffee Roasters is a locally owned and operated specialty coffee roastery and tasting room. They are always on the look out for artists who want to show their 2-dimensional work in one of the two gallery spots available in the space. Contact them via email at sip@morningbellcoffee.com, or DM through instagram @morningbellcoffeeroasters. 515-232-6760 for more information and an exhibits schedule. The Octagon is constantly on the look-out for new and exciting concepts, group or themed shows and solo exhibits for their three gallery spaces. When considering proposing an exhibit to The Octagon, keep in mind that they are scheduling their shows up to two years in advance. You can learn more about how to apply for a gallery show ​here. Did you know that Reiman Gardens has an entire room dedicated to displaying the work of local artists? The Garden Room Gallery is open to bodies of work which exemplify Reiman Gardens’ mission to “educate, enchant, and inspire an appreciation of plants, butterflies, and the beauty of the natural world.” Work which relates to our “theme year” will also be considered. The 2017 theme is “Water”, the 2018 theme is “Movement”, and the 2019 theme is “Toys and Games.” Each theme can be interpreted broadly. You can find more information about the space and how to apply here. Wheatsfield, community owned grocery store that specializes in local organic products, has a beautiful gallery space available for local and regional artists. Most exhibits are on display for one month, and there is typically an art opening held in conjunction with their First Friday Wine and Cheese Tastings. If you are interested in displaying your 2-dimensional art at Wheatsfield, you can find more information and an application here. 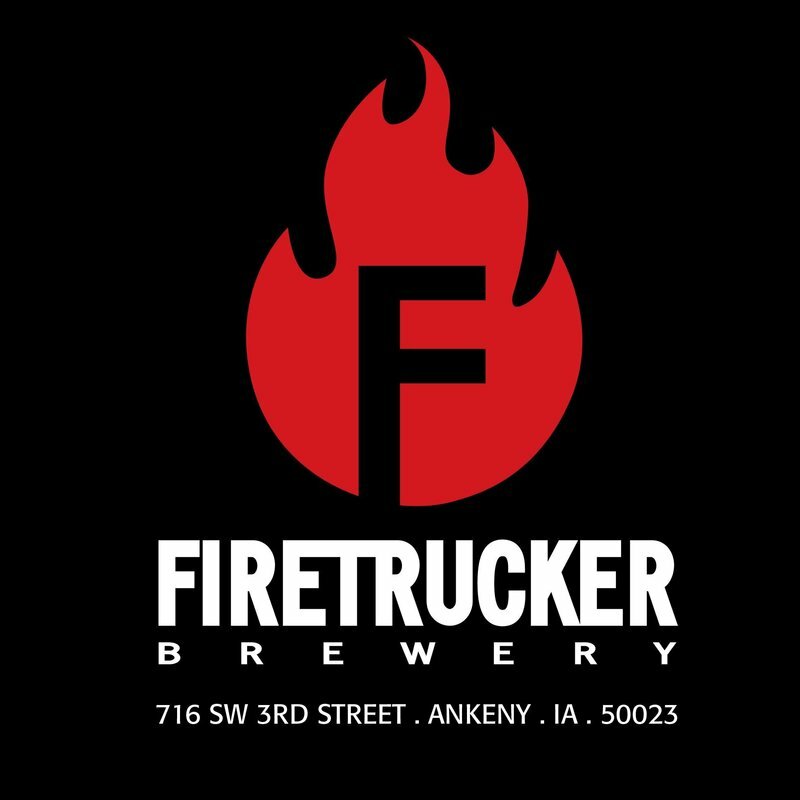 Firetrucker Brewery in Ankeny lives, breathes, and eats local, and community support is important to them. With that in mind, the Firetrucker Taproom Gallery welcomes a different local artist every 2 months, featuring mind-blowingly-unique art from around the state. They also host local and nationally touring acts every Friday and Saturday night. Follow this link to let them know about your interest in showing your art or booking your band at Firetrucker Brewery. Another wonderful space for local artists can be found at Gallery Bibliotek, located within the library at the DMACC campus in Boone. The space is appropriate for work in a wide variety of media and dimensions. 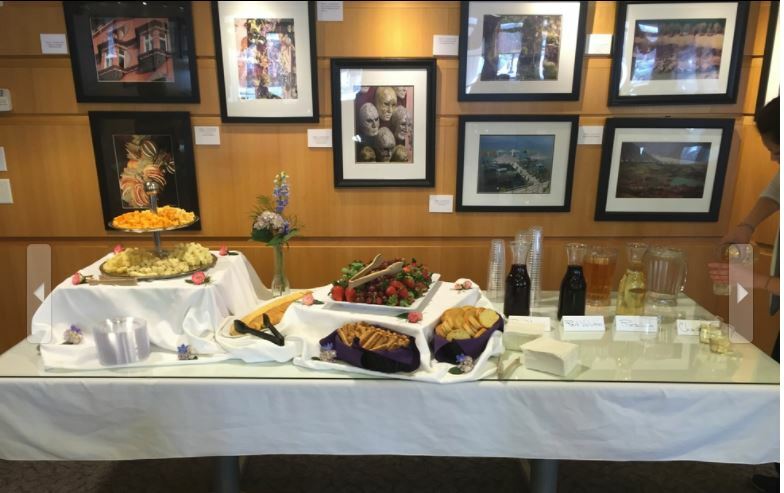 To learn more and to inquire about displaying your work, contact Campus Librarian Christine Whitney. La Poste is intended to be a social gathering space located in Perry, IA. It is "A space to celebrate, art, music, food, and community." They have a number of beautiful spaces to display art, including the Gallery and The Cellar, and numerous other rooms, and they strive to display a new artist each month. For more information on how to get featured at La Poste please contact Mary Rose. The city of Perry also hosts a number of art festivals throughout the year. Mary Rose can provide additional information about those opportunities as well.